For over 60 years, the GBC® brand has been a world leader in products that help consumers present, protect, secure, organize and enhance their printed materials. GBC binding and laminating machines and supplies help professionals finish documents quickly and easily with style and customization. GBC shredders bring security to homes and offices at a time when information protection is vital. Why Bind? It’s all about looking professional. Fact: 73% of business professionals believe binding increases the perceived value of a document. 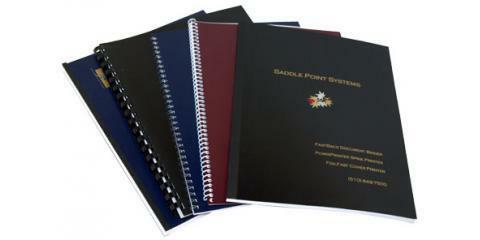 Binding give your document a professional look. It keeps your message organized and enhances the value to those who receive what you have taken time to create. GBC offers great ways to make the right impression in every occasion. It shows your style. 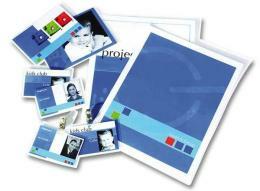 It keeps your message organized and impresses those who receive what you have taken time and money to create. GBC offers great ways to express and make a lasting impression. Why Laminate? Protect what matters. Paper is fragile. It remains the most widely used communication media. 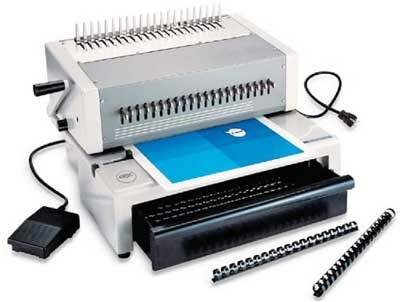 Using GBC lamination equipment and supplies can protect, preserve and enhance your documents, photos and more. Lamination not only protects against water, grease and grime, it also enhances the colors of your printed material to make them even more striking. Why Shred? Protect confidential information. Shredding protects you, your family and your company. You should shred confidential documents to stop unauthorized people from accessing carelessly thrown away information that can be used to commit criminal acts. Information on paper, credit cards and CD/DVDs is valuable to indentity thieves.